One of the longest serving companions in Doctor Who history has hit out at the last season of the show. Frazer Hines, who played kilt-wearing, pipe-playing Scottish stereotype Jamie between 1966 and 1969 under the second Doctor Patrick Troughton, has given an interview with Britain’s The Sun (ew) newspaper in which he slated the plots of season 11. “I’m old-fashioned – I don’t want to know about Rosa Parks, I don’t want to know about whether we’d done this we could have changed history and Kennedy might not have been shot. I like bug-eyed monsters. Monster of the week, I want. I loved it when it was episodic. Now it’s all in one – beginning, middle and an end. I liked it when it ended on a Saturday night and then Sunday in the park or on Monday in the school playground you’d be like, ‘What is going to happen? Doctor Who was caught there. Is the monster going to get him? Though I certainly don’t agree with him, I also don’t want to come down too hard on Hines here. Jamie really was one of the all-time great companions (check out some of the Troughton serials to see him at his absurdly Scottish best) and let’s face it, at 74 years old, you’ve got a right to be a bit of a fuddy-duddy. Anyone who’s familiar with classic Doctor Who will know that the serial format can often lead to incredibly dull stories that seem to go around in circles. Basically, everything takes six parts to resolve, and at the end of every single one of those, there’ll be a moment of peril. You’ll then have to tune in next time to find out whether the characters will get out of this clearly lethal scenario (obviously, they always do). I’m not saying there weren’t some absolutely fantastic classic Who serials, but at least the very worst episodes of the revival are over in an hour max. And, for what it’s worth, I thought the Rosa Parks episode was great. 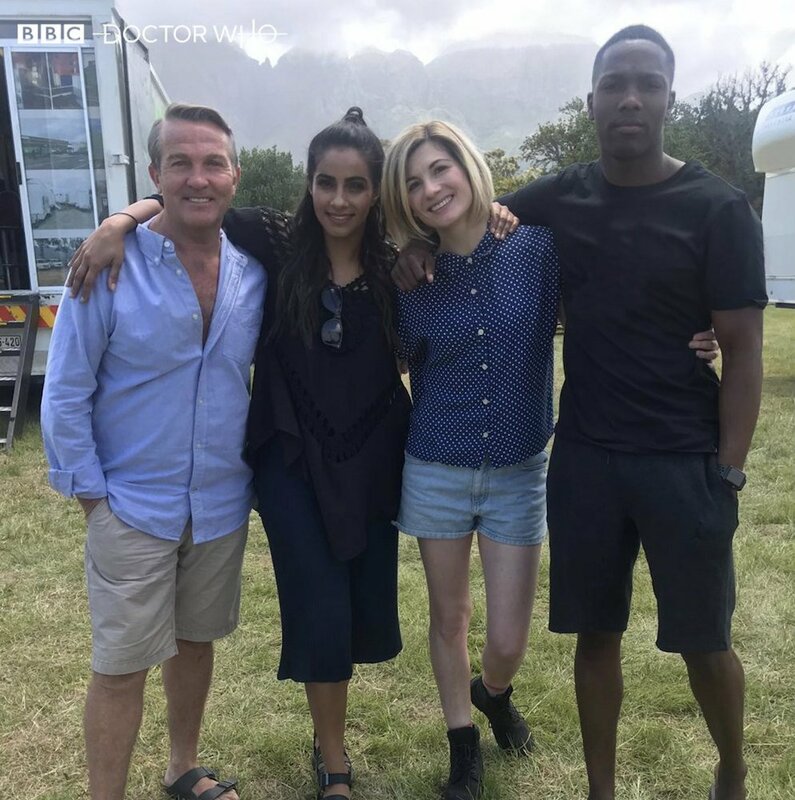 Perhaps Hines will be happier with Doctor Who season 12 though, which is currently shooting and is expected to air in early 2020.